'I could already see myself go airborne,' said Gasly, after nearly tripping over his Toro Rosso teammate at 199 mph. Communication between teammates is key, but it seems Toro Rosso's Brendon Hartley and Pierre Gasly are on somewhat of a different wavelength. 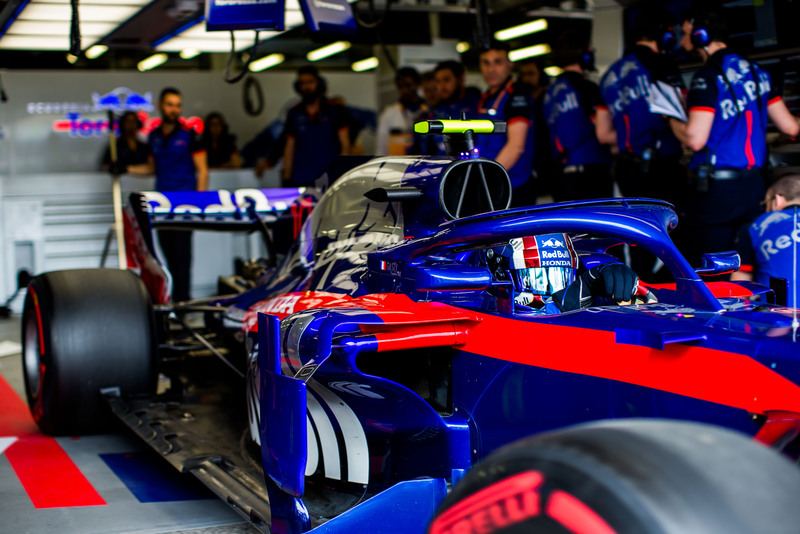 Following a clumsy collision in China, where Gasly bumped into Hartley when the team wanted to swap the running order around, the Toro Rosso duo was close to having the big one in Formula 1 qualifying in Baku. In the dying minutes of Q1, with Gasly on the verge of making it through, the Frenchman came up on turn 15 and his trundling teammate, who was nursing a puncture. 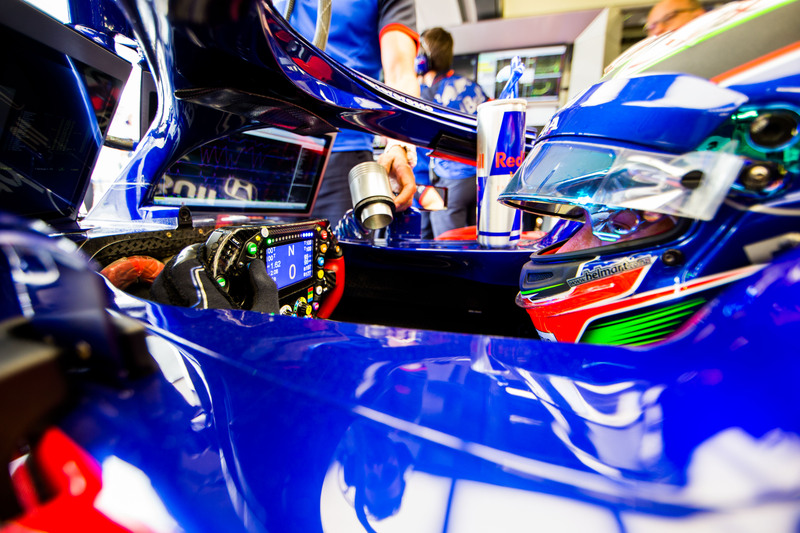 "I don't know what happened to Brendon but he slowed down massively before turn 15 and I came around the previous corner doing 320 kph (199 mph)," Gasly told reporters at the Baku City Circuit. "I only just managed to avoid him. I could already see myself go airborne," said Gasly, admitting "It was really scary," as Hartley had a bit of a wiggle to make things just a little hairier. "I'm sure Brendon didn't do it on purpose, if he had a puncture that obviously didn't help." Hartley, for his part, said after qualifying that he hadn't spoken to his teammate yet. "But I owe him a big apology," he admitted. Explaining the near miss, Hartley said he was taking it easy checking for damage after he tagged a wall at the difficult Azerbaijan track. "I didn't know Pierre was so close behind. It's difficult to see here, with all the walls around the track." The New-Zealander, too, admitted it could've been a huge accident. "I made a big mistake and I'm sorry for him," he said of Gasly, who ended up having to take to the run-off area. The incident left both Gasly and Hartley unable to make it through to Q2. Gasly ended up in 17th and Hartley in 19th after he failed to set a representative time due to yellow flags earlier in the session. With two incidents in two races, Gasly probably said it best trying to heed a lesson from the qualifying near miss. "We need to keep a bigger gap between our two cars."